At Jeanne Marie we are delighted to present this product available for flower delivery in Newcastle and surrounding areas. 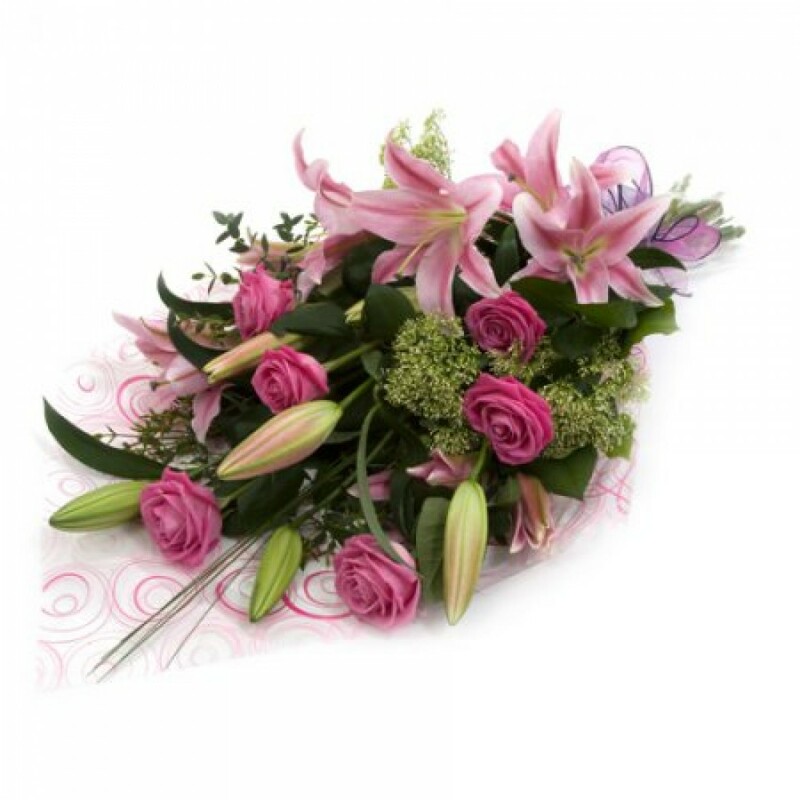 Fresh hot and pastel pink blooms are combined with beautiful green foliage. Same Day delivery available.